In May and June, I will be a Mercator Fellow in the DFG-funded Emmy Noether Independent Junior Research Group Experimental Philosophy and the Method of Cases (EXTRA). I will be giving a talk at the Conceptions of Knowledge and Belief in Religion and Science at Harvard on May 9-10. I will be giving a talk in Bochum at the workshop on metaphilosophyd organized by the EXTRA research group on May 13-14. I will be giving a talk on human nature in Oxford on May 17. I will be giving a talk at the Center for Mind and Cognition at the Ruhr Universität Bochum on May 21. I will comment on Carrie Figdor's book Pieces of Mind at the Pacific Meeting of the American Philosophical Association on April 19. I will keynote the Graduate Conference at the University of Texas in Austin on April 12. I met the philosophy of science reading group of the University of Washington to talk about the value of the significance level on April 4. I gave a talk in the Department of Philosophy at the University of Washington on April 5. ​I keynoted the Rocky Mountain Philosophy Conference at the University of Colorado Boulder on March 8-9. ​I talked at the Workshop on Philosophical Methodology in Barcelona on March 14-15. I talked at the Kansas Center for Humanities on March 27. Visit the Geography of Philosophy Project's (GPP) blog: Go-philosophy.com. 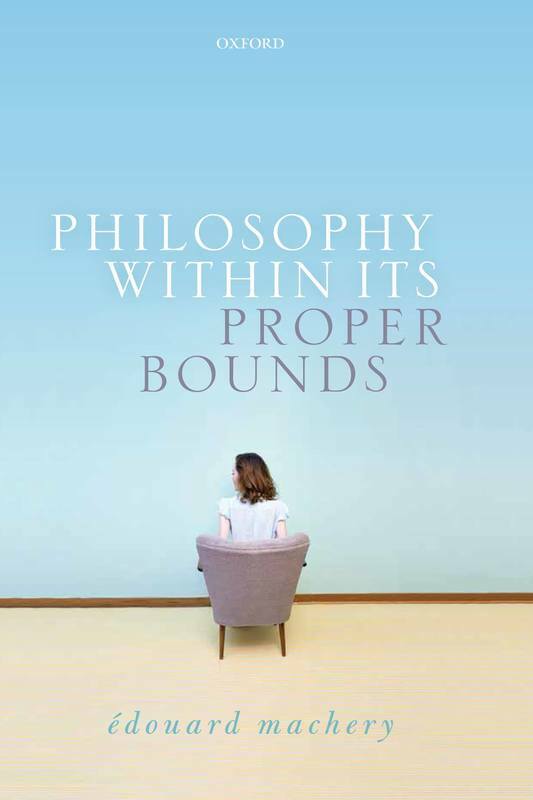 Philosophy and Phenomenological Research​ has published a symposium on the book with Janet Levin and Michael Strevens (precis, Levin's article, Strevens's article, response).